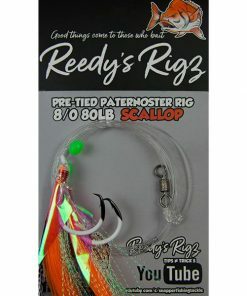 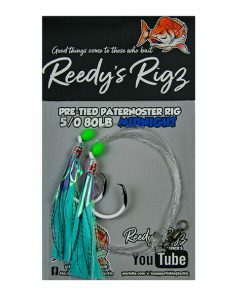 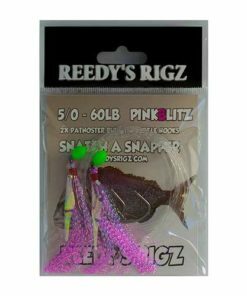 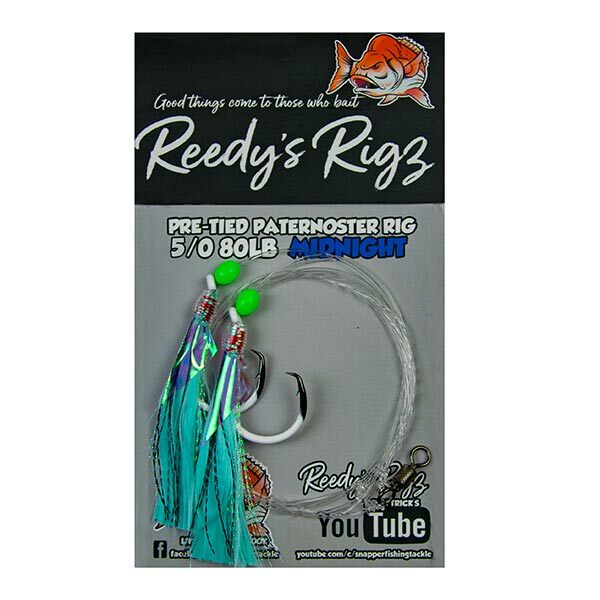 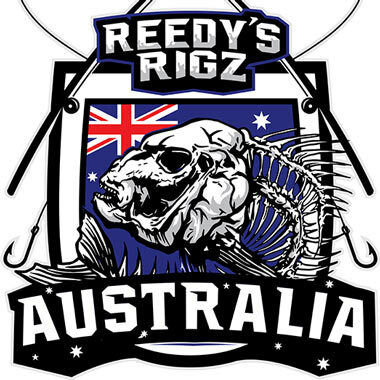 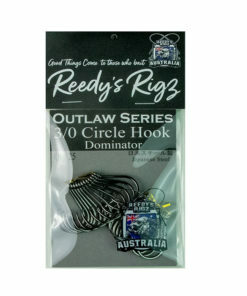 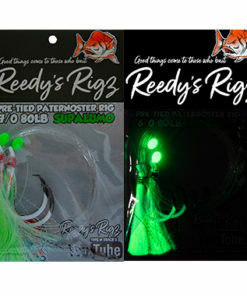 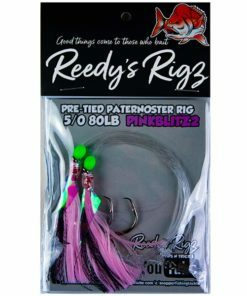 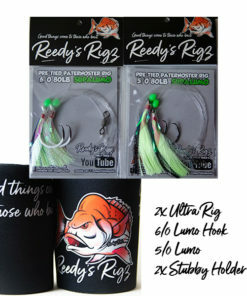 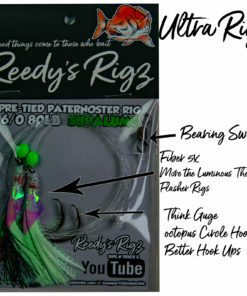 Reedy’s rigs Heads out into Victoria’s Number one snapper fisheriy to target some Late season Reds. 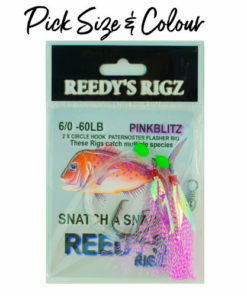 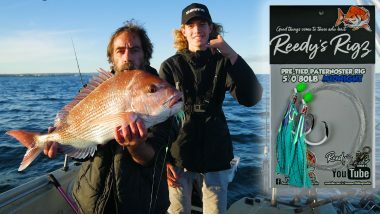 in the video We talk about some way’s to target snapper. 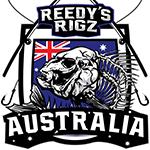 Below are some rigs we fish , One is a Snell rig with 4/0 Hooks the Other is our famous Ultra Rig that has taken Melbourne By Storm. 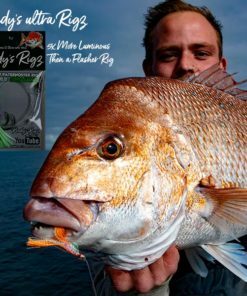 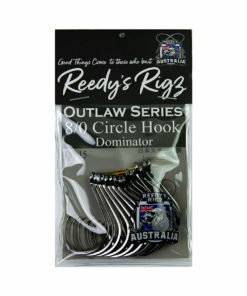 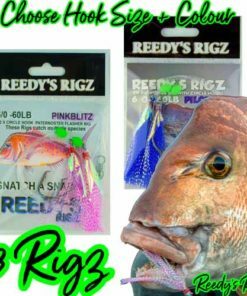 This entry was posted in Fishing Report Melbourne, products, snapper Fishing, Squid Fishing Adventures and tagged late season snapper, paternoster rig, snapper rig, ultra rig.